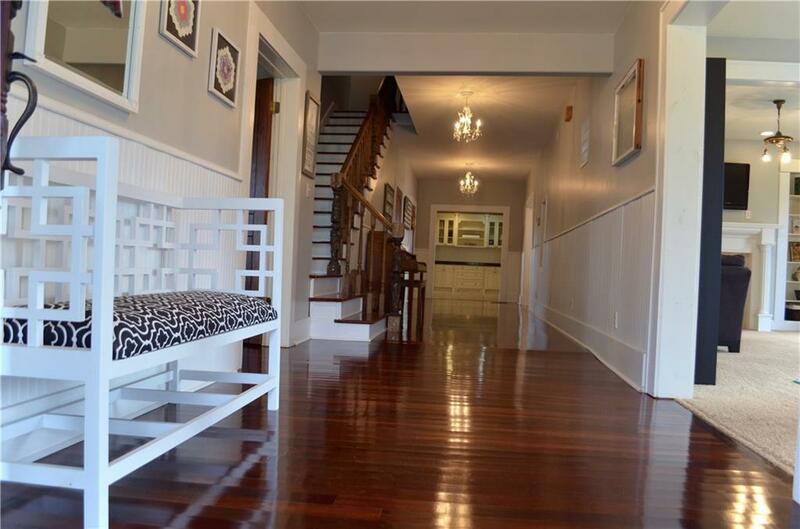 HISTORICAL1900's 5BR 4.5B home w/new roof. Breathtaking entryway. 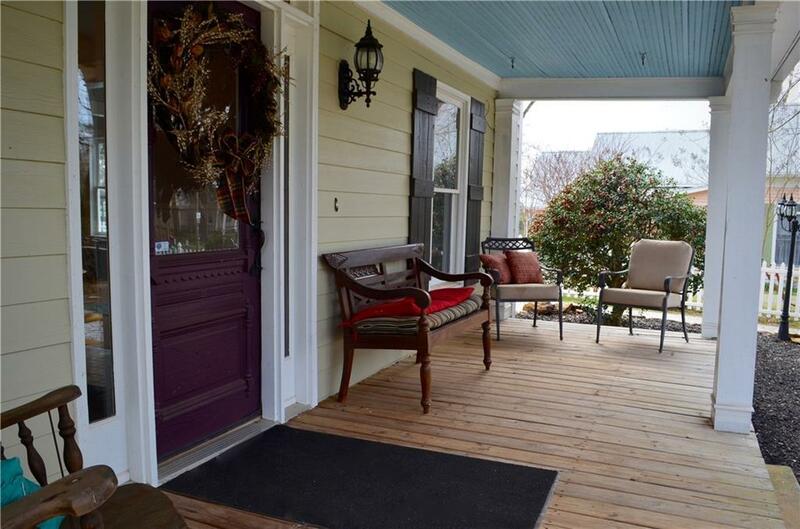 Spacious farmhouse kitchen features an Xlarge island, WH cabinets, granite, gas stove, sep fridge/freezer & dbl oven. Unique character - from barn doors to cozy nooks under the stairs in the laundry room. The Mbath features renovated walk-in tiled shower, gorgeous soaking tub w/ elec.fireplace & tv. 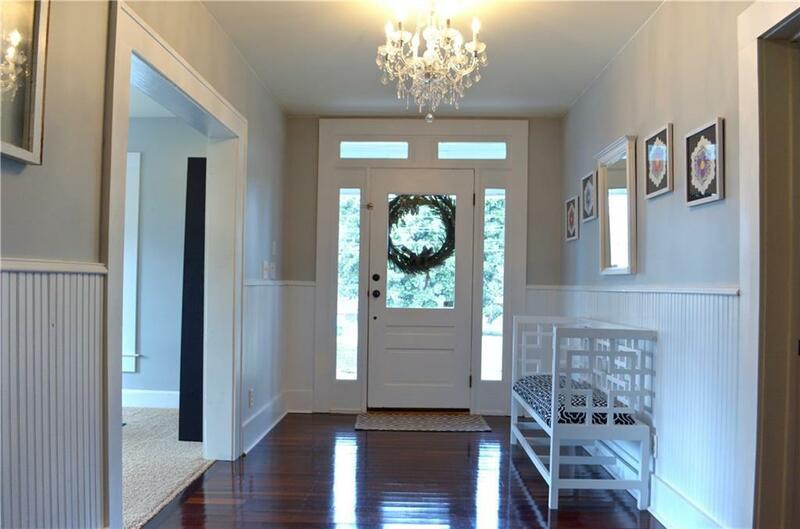 Hardwood,tile floors,antique fireplaces & accented trim brings charming beauty. 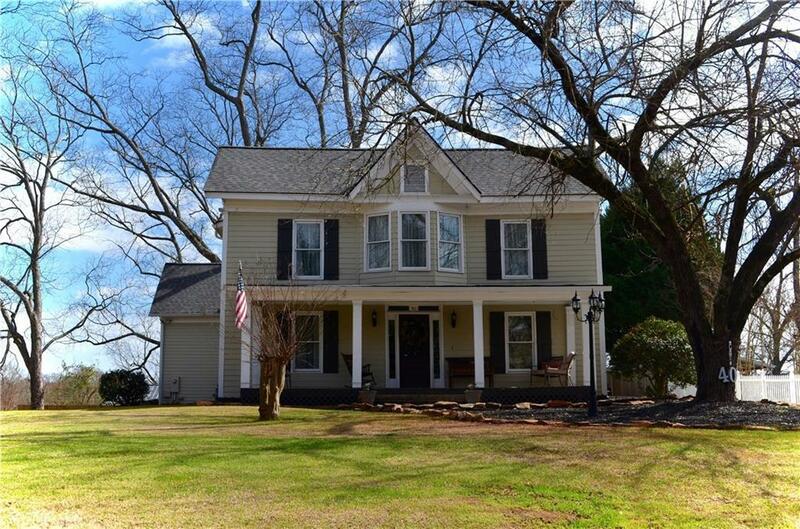 Outside features huge deck w/fire pit & beautiful tree on a fenced in 1.76 ac level lot w/barn & chicken coop (chicks included).